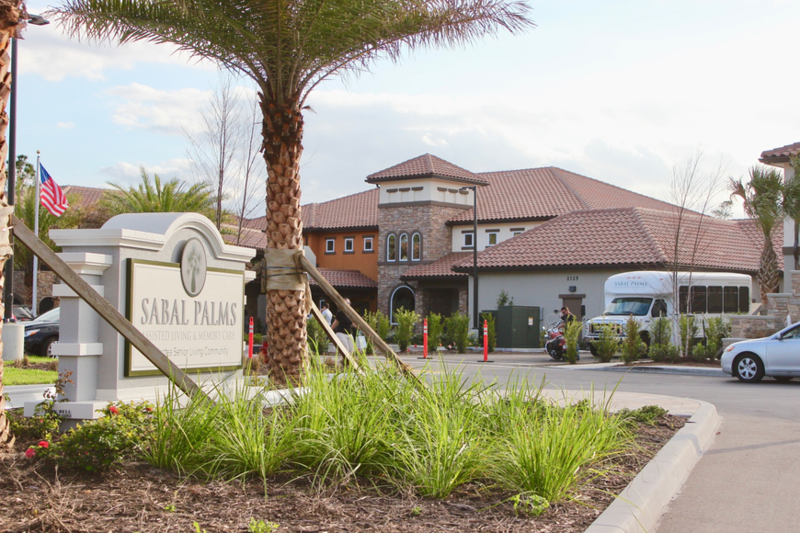 We invite you to take a virtual tour of Sabal Palms Assisted Living & Memory Care, in high definition video. 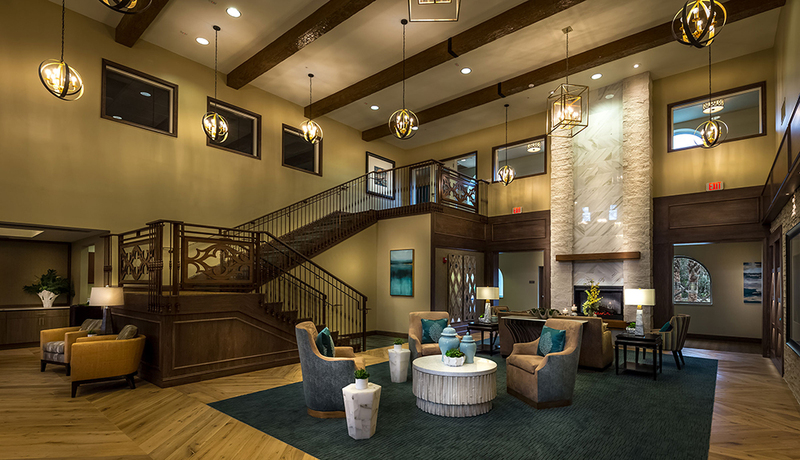 Our residents enjoy resort-style services and amenities that redefine senior living. 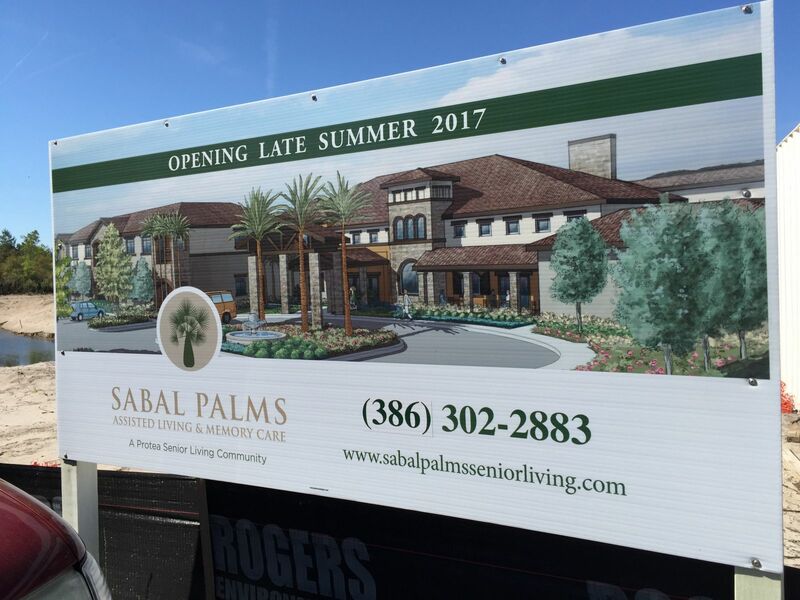 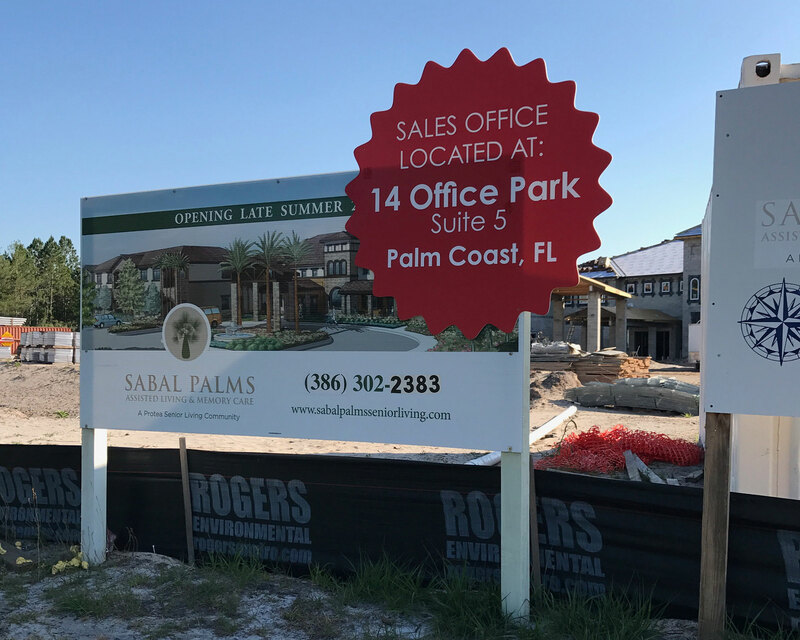 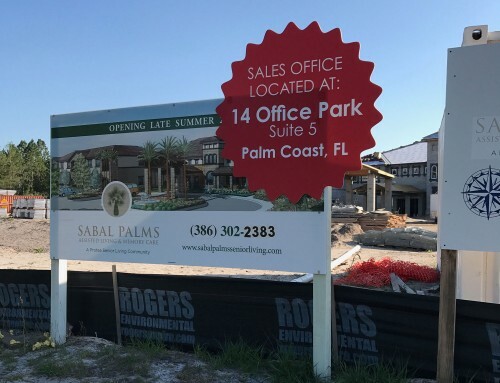 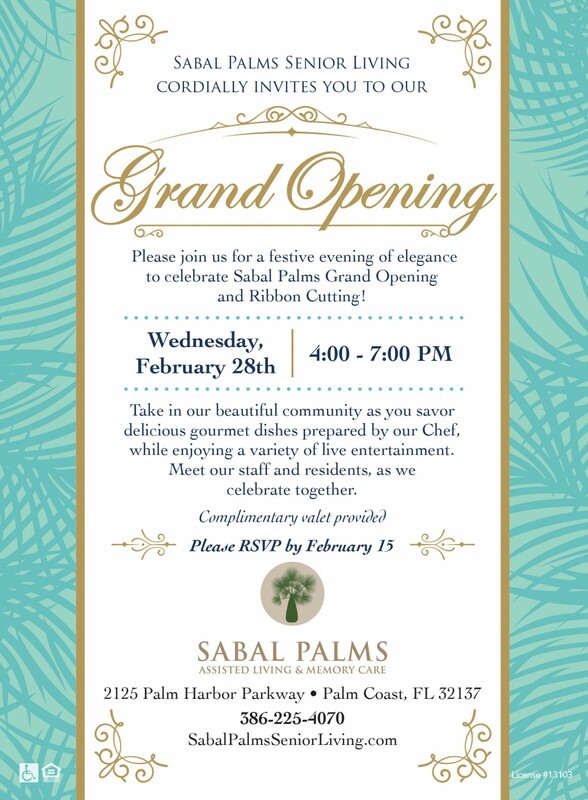 Sabal Palms is now open–Contact us for more information.